Last weekend I spent in nature. Sitting at riverside and watching the opposite side I’ve been very calm. Water was moving slowly and meditative. It made me thoughtful and concentrated, I noticed line of reed on the opposite riverside reflected in water, it was so similar to picture which I see everyday on my music player screen. 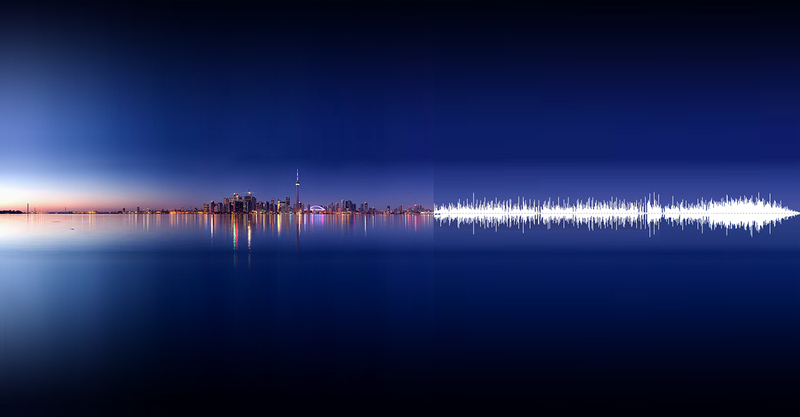 This graphical expression of sound is called sound form wave. What a beautiful name! I didn’t know it before.